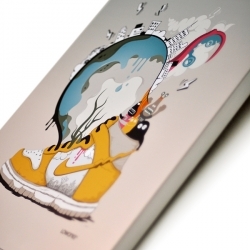 A very unique portfolio design, and hand made to boot! 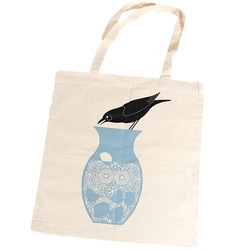 Designed and manufactured by Nicholas Wilson. 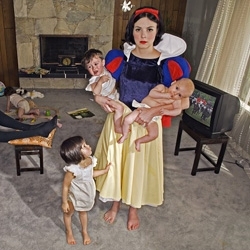 Photographer Dina Goldstein shot “fairy tale characters in modern day scenarios” for this “Fallen Princesses” series. 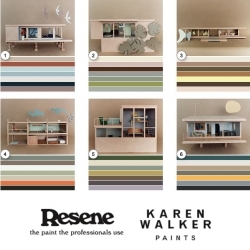 To promote their latest collection of Karen Walker colored house paints for Resene, Gidon Bing built mini mid century architectural models and Katie Lockhart styled them. Great way to show the color collections. 23 year-old designer, illustrator and animator Matthieu Bessudo aka McBess produced this awsome music video for the band The Dirty Pirates. The Doodle Bar in London is a bar where you draw on the walls, the floors, the tables, the chairs, the bar staff... everywhere. Marker pens are provided! 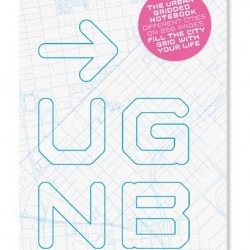 Andrew Kuykendall - I'm always searching and book marking great fashion photographers that influence me. Here's one that I recently found through a friend that I feel deserves some exposure. 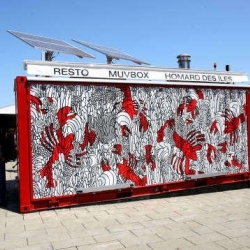 Fast Food Nation meets Shipping Container Nation in a brilliant concept that not only looks amazing, but probably tastes just as good. 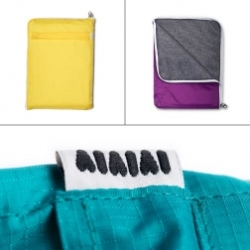 The AIAIAI Lab has just released new laptop sleeves for Mac. 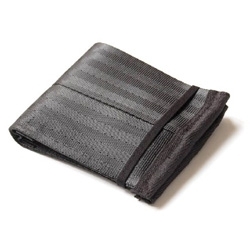 The Z-sleeves are made in collaboration with the young Danish design collective ThankYouForClapping and comes in several different materials and colors. 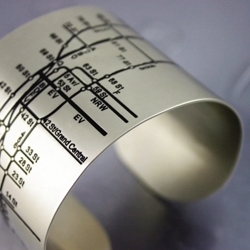 The NYC Metro Cuff by Tiffany Burnett is really cool. 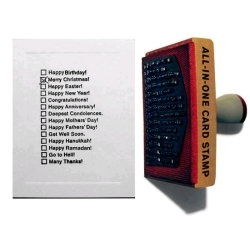 Ji Lee's "All-In-One Card Stamp" would save us a lot of card shopping. Seriously? 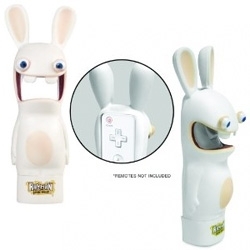 Wii Rayman Raving Rabbids Plunger Gun? 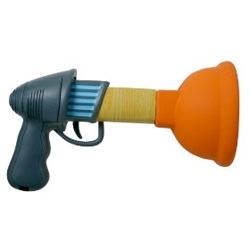 How can you play it without this hilariously silly plastic shell? 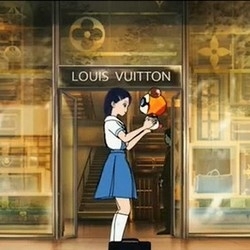 Full short film celebrating six years of collaboration between Murakami and Vuitton. The beauty of the Naked chair is its supporting structure, exposed and enhanced by the talented hands of the OutOfStock design collective. 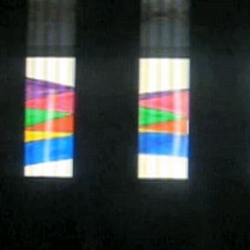 pretty wild subway animation as seen from the q train. 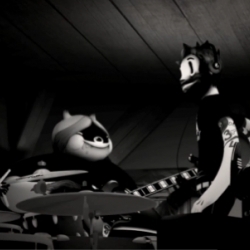 hard to capture in a still, but well worth checking out. Update: identified as Bill Brand's Masstransiscope from 1980! 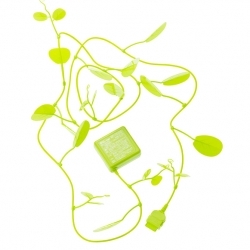 rather bizarre midori AC adapter from Microworks iida. 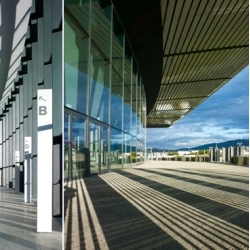 the zenith concert venue in saint-etienne by london’s foster + partners has been granted a RIBA award! Reseat is a vacuum formable seat. 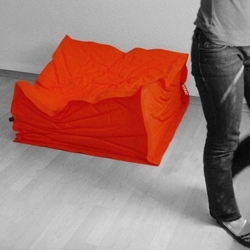 It combines the advantages of common beanbags with the possibility to conserve and reset the seated position. 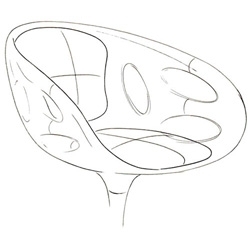 Due to a vacuum mechanism the shape of the seat can be adjusted individually. 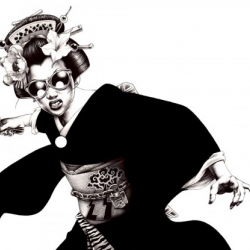 A mix a Japanese traditions and modern style, Shohei Otomo (Hakuchi) manga illustrations are pretty amazing ! 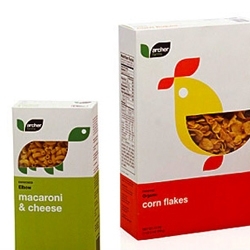 Target's Archer Farms line of food products has a new and decidedly European look. 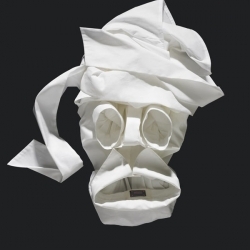 "Fashion Faces" by Bela Borsordi for online shop Yalook - a series of bizarre faces made from jackets, shirts, and more! The picnic season is here and I'm probably not the only one looking for a new picnic set. 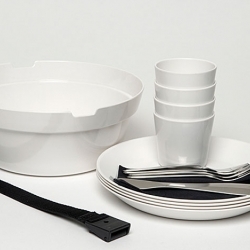 Swedish designer Carina Ahlburg has designed a great set in white melamine. 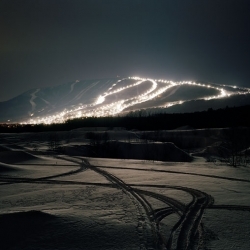 Electric Mountains, a new project by Swiss-born artist Thomas Kneubühler...at the ProjexMtl Gallery in Montreal. 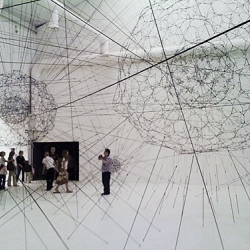 Really stunning work, well worth the trip. 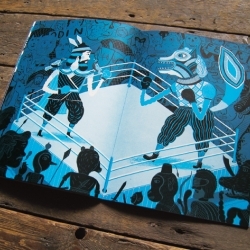 Nobrow issue 1: Gods and Monsters has just been released - featuring the work of 24 talented individuals from around the world in the fields of illustration, graphics and animation. This Sunday sees the Art Car Boot Fair in London. 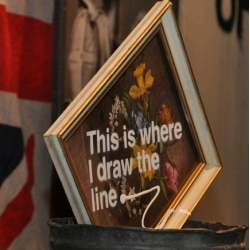 Artists such as Gavin Turk, and Sir Peter Blake, sell pieces directly from their own car boots at bargain prices. French architects H2o converted an old apartment in Paris into a new open space, organized through new wall furniture. 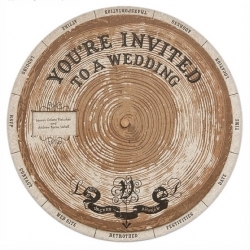 Chris McVeigh is an author, illustrator and photographer living in Halifax, NS. 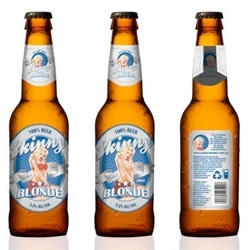 Skinny Blonde Beer ~ this aussie beer has found an interesting use of heat sensitive inks ~ as it warms (and as you drink it) the label exposes more. 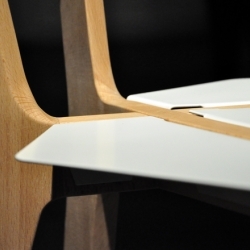 Hiromichi Konno designs the Rin chair for Fritz Hansen. 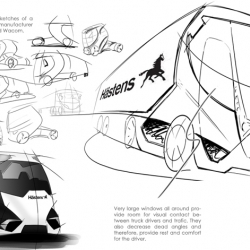 The simple, futuristic form took four years to refine. 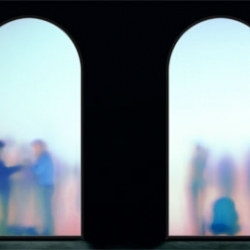 Venice Biennale's main exhibition, "Making Worlds", is reviewed by James Westcott for ARTINFO and includes many images from the intense exhibition. Faesthetic’s first LA curated show will be opening at the SCION Space gallery in Culver City, June 20th. Featuring the work of Gluekit, Matt Curry, Maxwell Loren Holyoke-Hirsch, Skullphone, Damien Correll, Dan Funderburgh, Joel Speasmaker & more! 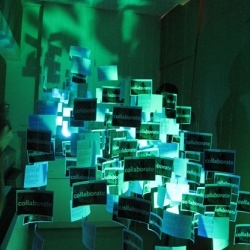 An interactive installation in the Beyond Media 2009 festival in Florence, Italy that collects images from collaborators using Google Panoramio. 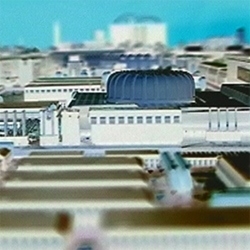 Each one becomes a unique postcard in a 3-D map of what Florence "looks like." 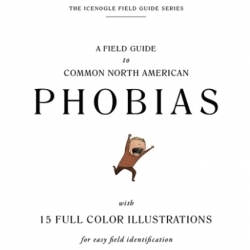 A Field Guide to Common North American Phobias by Julia Icenogle takes a comedic look at common phobias. 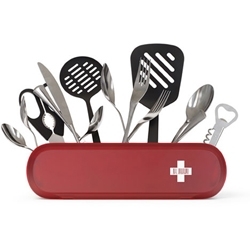 Swissarmius is a cutlery holder that is simple and beautiful, useful and functional, like the real Swiss Army knife. 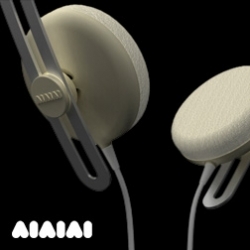 Another interesting product launch from Danish AIAIAI. These Track Headphones come with a 40mm driver fine-tuned by C4 studios giving them an elegant but powerful sound. The retro walkman style design is by Danish Kilo Design. 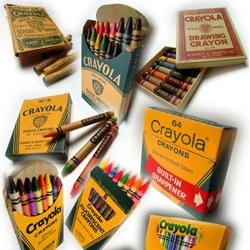 From the box to the individual crayon, a great retrospect of Crayola Crayon's packaging. 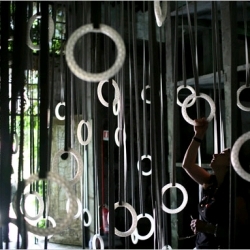 Gorgeous slideshow from the NYTimes on the 2009 Venice Biennale. 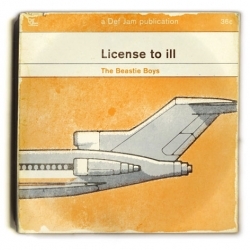 Classic records re-designed as Penguin books! GENIUS. 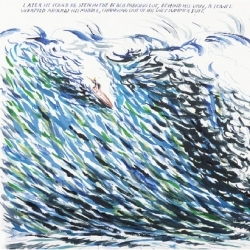 On awesome beach towels - This Raymond Pettibon beach towel is part of Art Production Fund’s WOW (Works on Whatever) project. 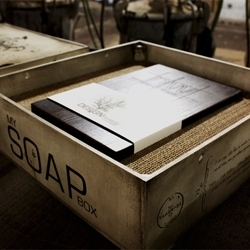 a unique collection of everyday items designed by artists. 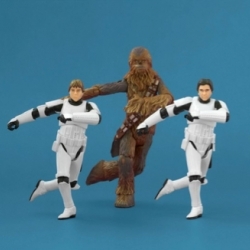 from The Standard Hotels! Wishing this Push Me Pull You Tote wasn't sold out ~ it would definitely make for an awesome tote bag throw pillow!